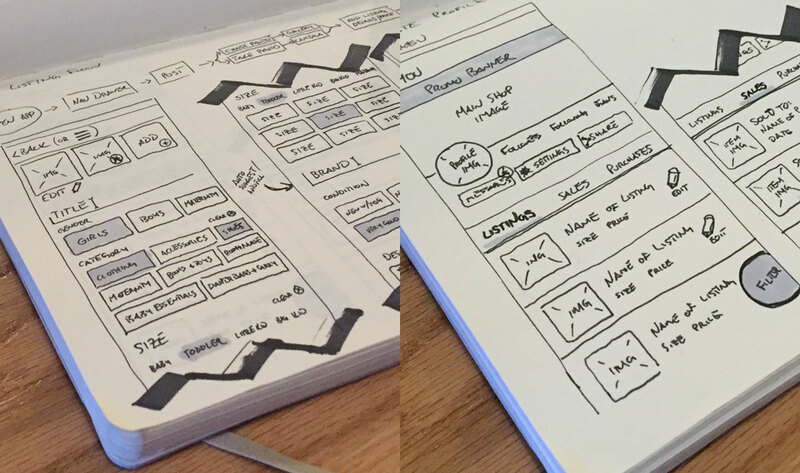 In early 2015 I founded a small user experience (UX) driven creative consultancy designed to start by asking the big question "So What?!" then working to build whatever the solution may be from there. We weren't confined by any particular niche or skill set, as we'd build a team to suit the goals established around the project. Over the course of nearly 3 years we had the privilege of working with some amazing partners like Kidizen, General Mills, Pivot Interactives, Mississippi Park Connection, Oakview Group, Nike, Jack Links, Indian Motorcycles, Target, Purina Mills, The Spoon Foundation, The University of Minnesota, Electric Advertising, 30 Days of Biking, Studio MPLS, Microgigantic and Space 150, to name a few. This is a small collection of some of the work we did both for our clients and for ourselves over the years. For Earth Day 2016 we decided to share our love of sustainability with our friends and clients. 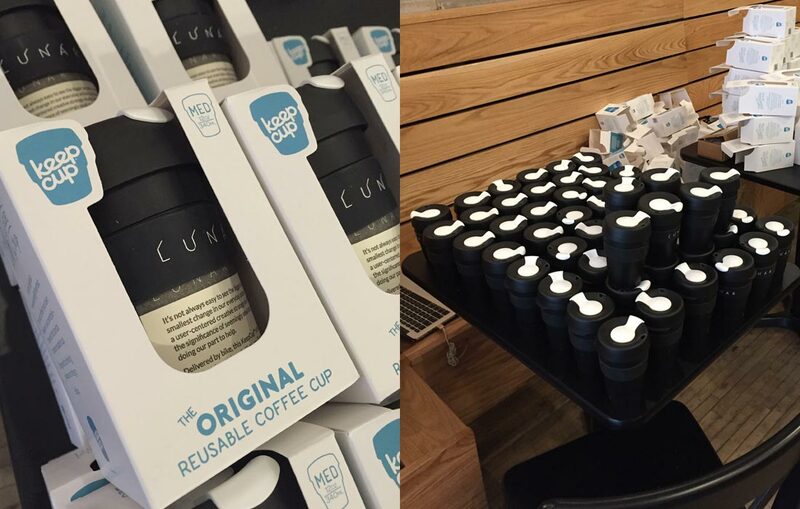 Working with KeepCup and our friends at Anelace Coffee to create a run of sustainably producted, reusable coffee mugs, we then delivered these cups by bicycle the day before and the day of Earth Day. The goal was to share how small decisions can make a big difference. 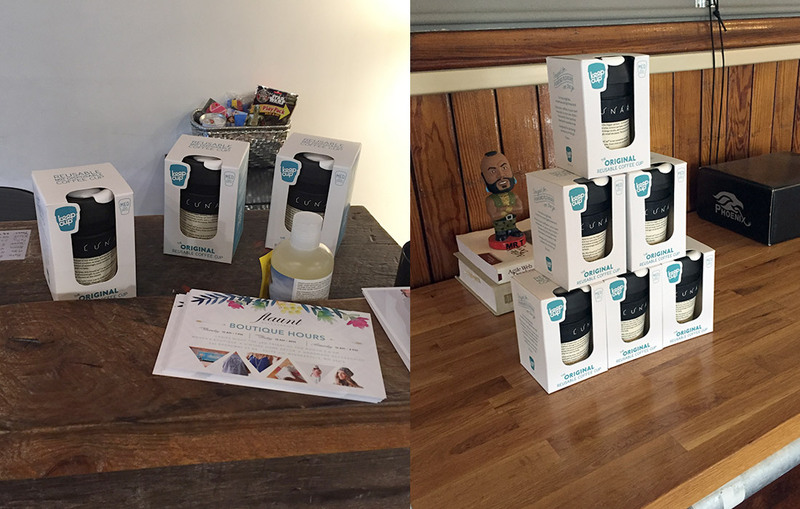 By the 12th use, these mugs became entirely net-positive in their offset against disposable cups. 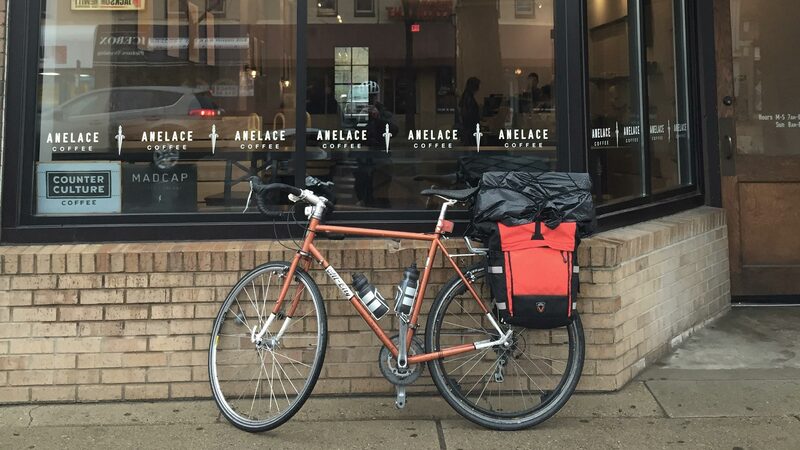 We also helped drive traffice to our friends at Anelace by offering a discount through the end of the year if you used our mug at their lovely Northeast location. The fine folks at Land O'Lakes came to us with a bit of a challenge, to engage and speak to backyard chicken farmers. They own the brand Purina Mills and wanted to help expand their market share, by talking to these folks in an authentic manner, primarily through social media. We spent weeks conducting interviews with backyard chicken farmers, getting pecked in the feet while wandering through coops and ultimately pitching a handful of concepts for them to choose from. 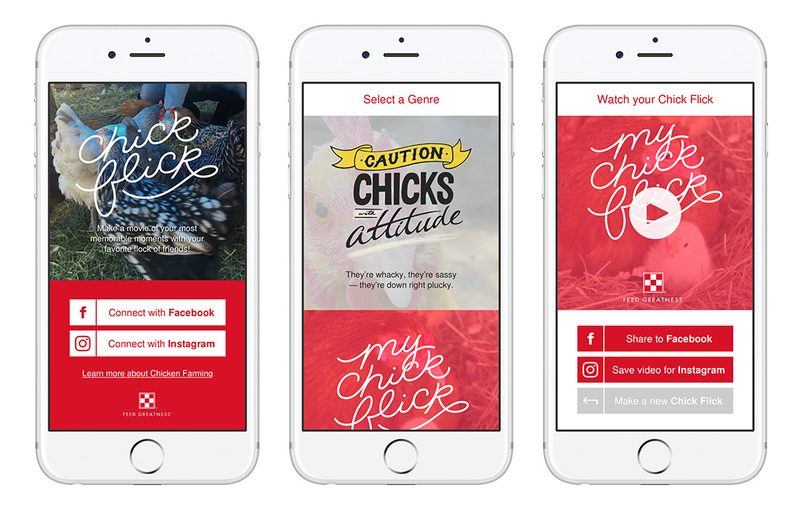 In the end, we built a mobile based web-app designed to take your favorite chicken-related Instagram photos and stitch together a video you can share with all your friends. We called it Chick Flick... because why not? It was an absolute pleasure to team up again with both Courtney Deer and Ari Woeste on this project. As a parent, I cannot stress enough how much I love Kidizen. They're solving every parent's biggest dillema... what to do with those clothes your kid already grew out of, and how do I not go bankrupt replacing clothes they'll immediately grow out of. 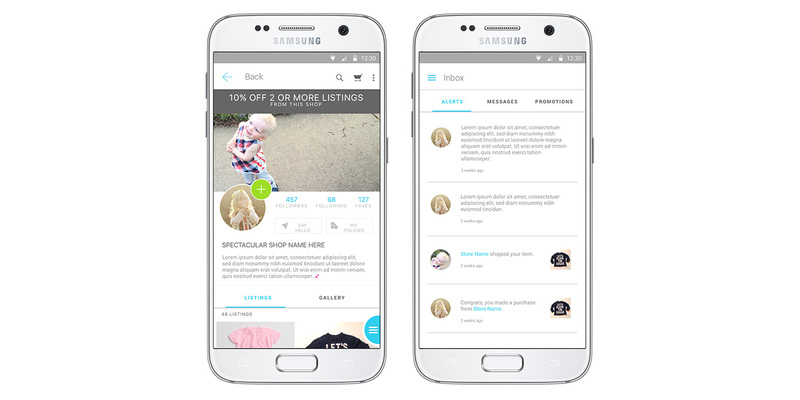 I was honored to be able to work on site with the team to help them evolve their iOS app experience as well as help translate it for their first version on the Google Android platform. 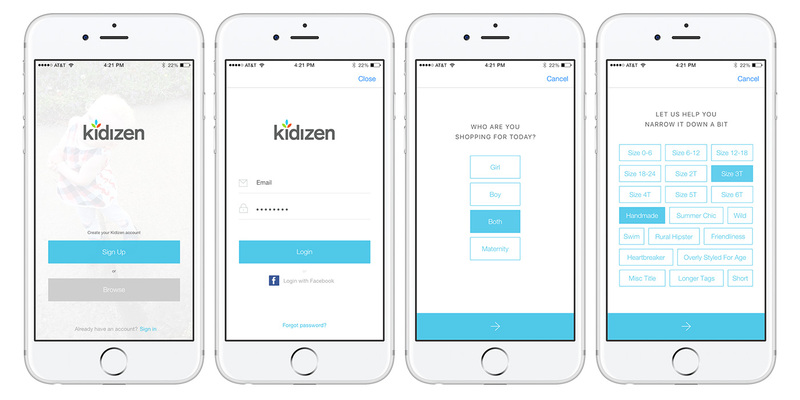 We spent weeks tweaking, finessing and prepping all while working quickly to keep the development team moving so we could hit our deadlines and not interrupt that cash flow, which of course is crucial to a small startup like Kidizen. 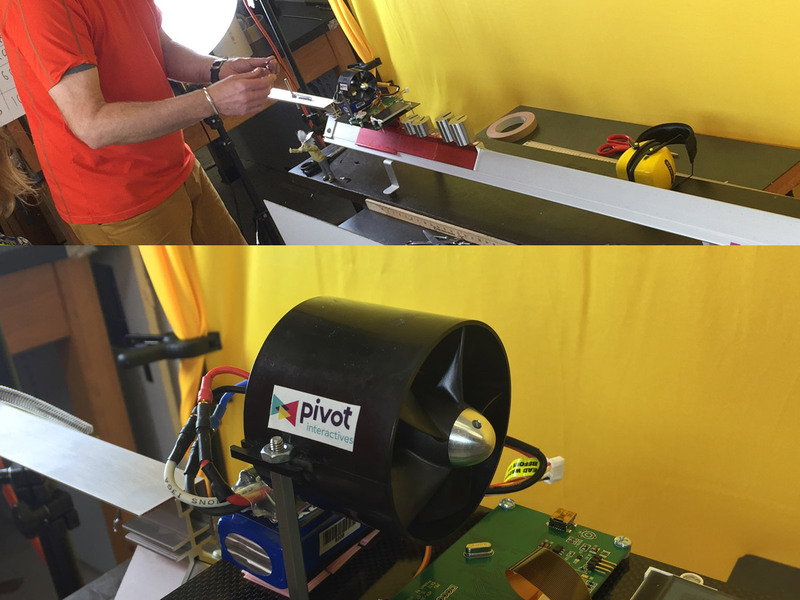 Pivot is an interactive video player designed to help teach physics in the classroom through real life examples that can be measured and calculated within the high frame rate video / video player tool. Students can drag and drop the tools required over the video to derive the data necessary to calculate the answers to the problems they're asked to solve. We've been fortunate to work with Pivot since early on and have helped them not only re-name (a fun night of drinks and creative Namestorming™ at our favorite local brew house) and rebrand their company, but to work with the internal team and a core group of students to continually test the multiple components of their product offering, learn how they use and it and create an all encompassing experience. Our end goal is to create a digital product that works for the students in any classroom, on any device, with any number of group participants and also accommodates the diverse set of needs for physics instructors everywhere. While we have been responsible for leading the larger creative efforts, we've been incredibly fortunate to lean on our good friends Linsey Peterson and 612 Software Foundry as strategic advisors and to handle the day to day execution of the project deliverables. Their partnerships have been invaluable as we've worked to build an incredibly large and complex ecosystem of scientific learning videos, player controls, assignment sheets and the upcoming educator tools.